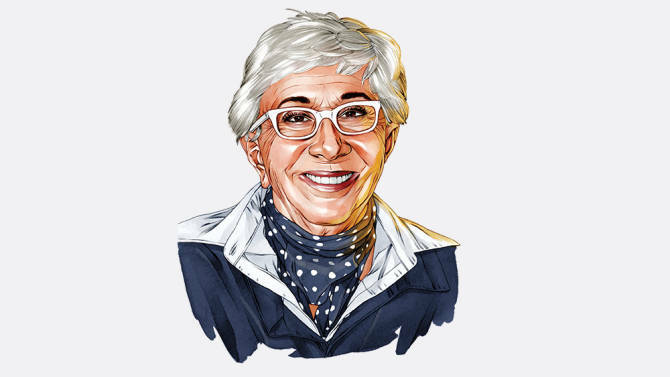 If you were a foreign film buff in the 1970s and frequented the famed Quad Cinema in Manhattan’s Greenwich Village, odds are you were graced with a Lina Wertmüller movie. The provocative Italian director, a certifiable international phenomenon, was a longtime favorite of the Quad’s audiences. Back in the day, Swept Away and Seven Beauties both played there for nearly five months on end. However, the city’s first-ever multiplex, which opened in 1972, shut its doors down in 2015 for a multimillion-dollar gut renovation thanks to owner Charles Cohen. Once possessing a gritty charm, two years later the art house has reopened in a glitzy new form and is celebrating with a retrospective called Lina Wertmüller: Female Trouble. 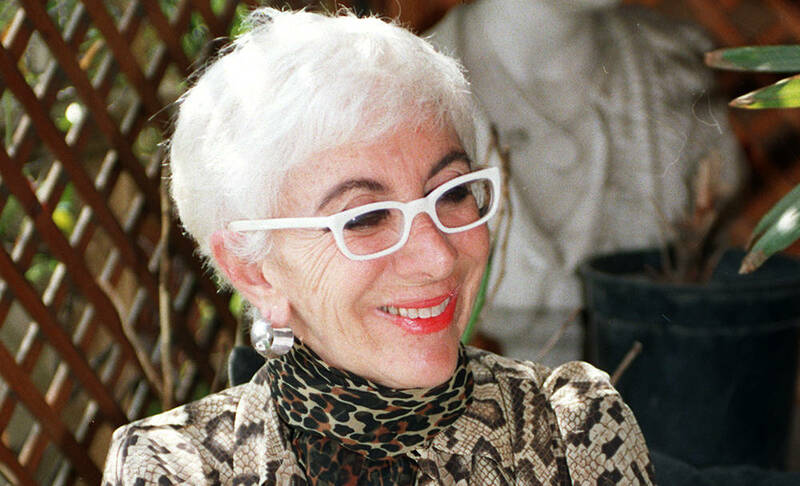 Lina Wertmüller, a lively firebrand behind white glasses still chic as ever at 88-years-old, began as an apprentice for legendary filmmaker Federico Fellini. She went on to rock the second half of the 20th century with hot-button, epically-titled movies that smashed American box-office records for foreign-language films. Martin Scorsese once described her 20-plus pictures as “funny and frighteningly harrowing and big and emotional and over-the-top and popular." He also said “she was able to do things that nobody else was doing” and that she possessed “a very special artistic vision.” New York Magazine even put her on the cover with a headline that read, “The Most Important Film Director Since Ingmar Bergman.” Not to mention, she was the first woman ever to be nominated for an Academy Award for Best Director for her notorious Seven Beauties, earning three more Oscar nominations for that same film. With a red lacquered concession stand that serves olive-oil-drizzled popcorn and coffee from all around the world and a separate wine and beer bar section, seeing the new Quad Cinema is a trip to take. 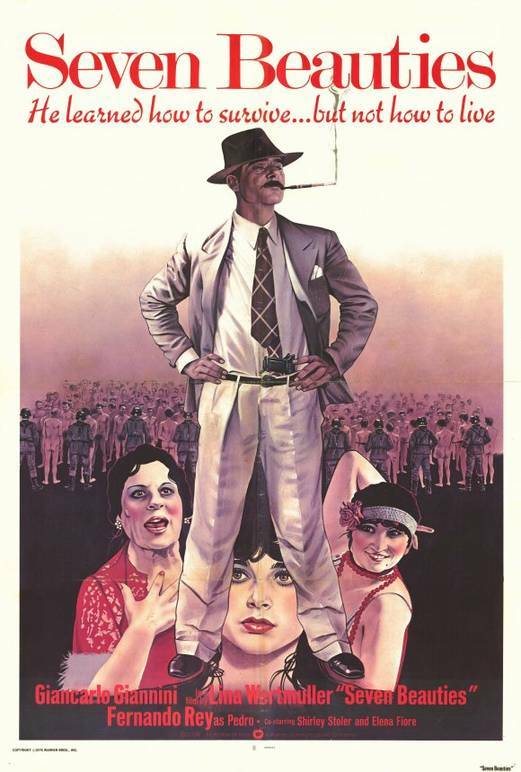 And with Wertmüller on display there’s literally no excuse to delay your visit.